How to grow pansies? Pansies are not an extraordinarily difficult flower to grow, these types of flowers are not very hard to care and tend for as long as you follow the instructions that have been given to you or you have used in the past. 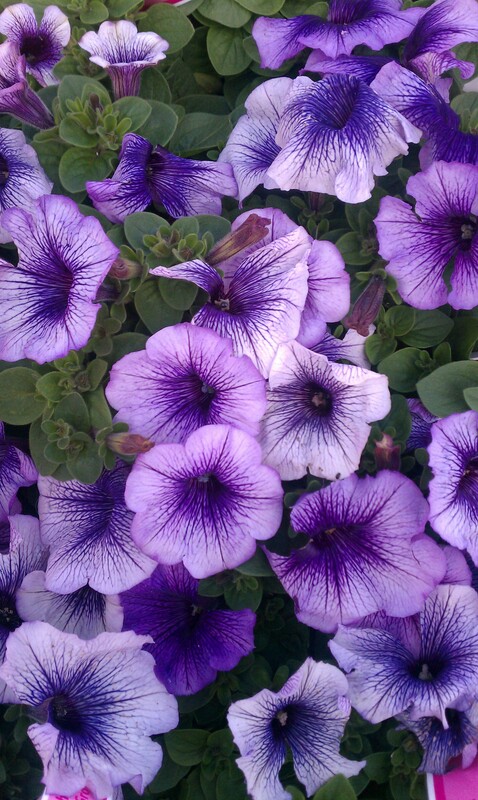 Pansies come in an assortment of different colors. You can tell pansies a mile a way by how they look as though they have a face in the middle of the flower. By growing pansies you will have some of the most beautiful flowers around and will have others asking about them and stopping just to look at how beautiful they are. Pansies can grow all year round if planted at just the right time of year. These little guys can even bloom in the winter. You will want to start planting pansies when the soil has reached temperatures between 45 and 65 degrees. 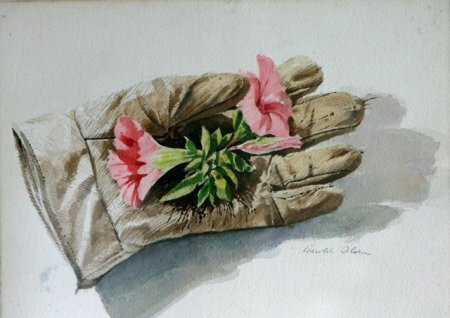 If the soil is below the temperature of 45 you will have flowers with roots that do not work, small plants that will not grow properly or even plants that do not flower. But if you should place the seeds down early in soil that is above 65 they you may have plants that are leggy, or that have mis-colored leaves they will be yellow instead of green or again little to no flowering. So about the middle of October should be a good time to start your Pansie gardens. They will stand the frost and snowy weather then die out and grow again in spring time. If you will be placing pansies in a garden that has already existed then you will want to make sure that the bed is thoroughly cleaned out by removing all old plants and other debris that may have been laying in there by raking and cleaning the garden bed thoroughly. 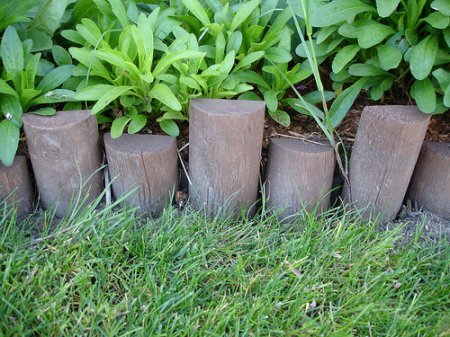 If you do not remove all leaves and other things you may have molding that will ruin your garden. Then you can place the Pansies in the soil making sure the soil has either compost or fertilizer and is well drained. Also remember to plant them at least 10 inches apart from one another. They have to be watered once a day unless you have planted summer ones and the weather gets to be really hot then you will want to try and do it 2 times a day just make sure they only have a half inch of water, because you do not want to drown. One other thing you want to do as they are growing if the flower of the plant is either dead or looks bad is that you will want to cut it off and let it grow again. Did you know you can even eat pansies? They have a little bit of a mint flavor and the flowers do good if you are looking to candy things. You can even use them to just decorate cakes, cupcakes, hor d'oeuvres and dinner plates. You can plant any other annual with a Pansie as they are not really particular about what gets planted with them. They will grow as long as you care for them correctly. Some other flowers that can be planted with them are foxgloves, larkspur, viola and there are others as well. Share a link to a page on How To Grow And Care For Pansies and we will consider it for placement on this page.